Elections into local government councils in Kano held yesterday in an atmosphere devoid of rancour and violence. The All Progressives Congress, APC, as at press time, waste to clear the 484 political wards spread across 44 local government areas of the state. The election, which was characterised by voter apathy and late arrival of sensitive materials to polling centres, was conducted under water-tight security; and there was no reported cases of violence during the exercise that commenced by 10.00am and ended 6.00pm. But Governor Abdullahi Umar Ganduje, who cast his vote at Ganduje ward, in Dawakin Tofa Local Government Area, at around 12:20 noon, said that “all votes must count.” Ganduje said “my vote is not superior to any other vote in a democratic election. The Governor explained that he joined the queue to cast his vote, because that was the normal way for any peaceful election to thrive”, saying that “I am impressed by the way the Kano State Electoral Commission (KANSIEC) prepared for the election”. Governor Ganduje commended voters orderliness at the polling station”. 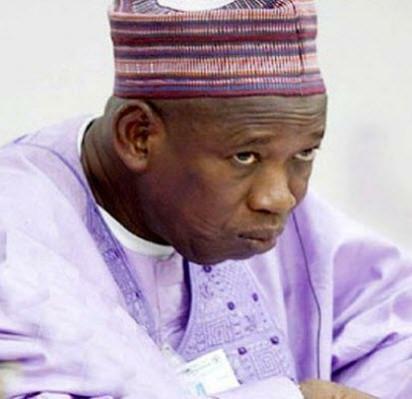 The post Kano LG elections: All votes must count — Ganduje appeared first on Vanguard News.